i don’t know about where you live, but it’s been cold as beejesus ’round these parts. i love the northeast, i really do, but sometimes, a girl just wants to wear a sweater and a snood and call it a day. 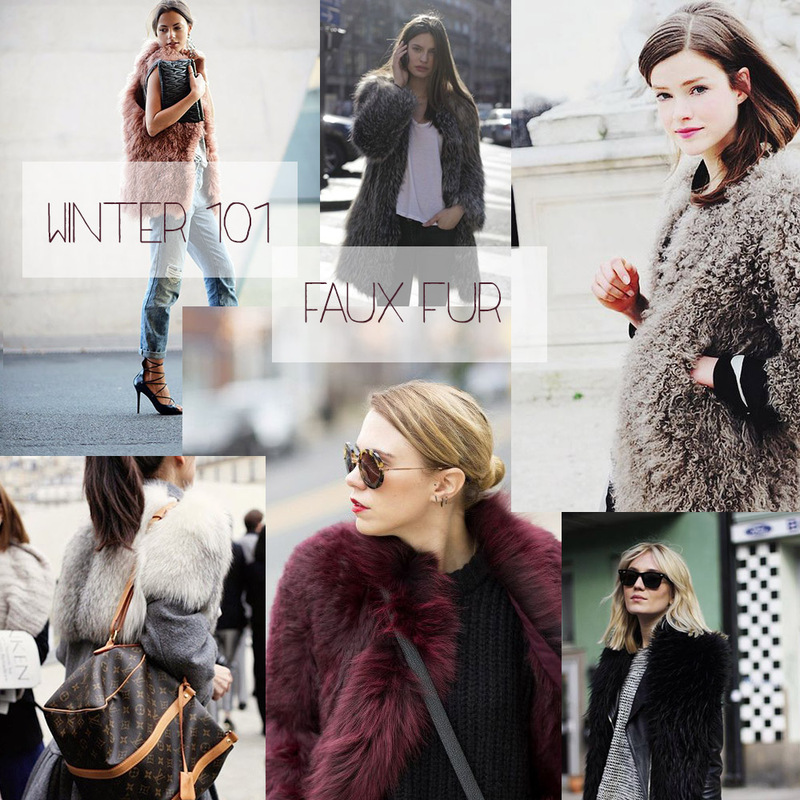 though i have to admit, i do love me some faux fur. i’ve got two (identical; one’s light brown, the other, dark brown) faux fur jackets that i scored for 10 pounds each back in 2006 at london’s portobello road flea market, and beyond the fact that i’m pretty sure they’ve got many a story hidden in their sleeves, they keep me damn warm when the temperatures drop. there’s nothing like a little (faux, of course) fur to snuggle up to when you’re waiting for the crosstown bus on a chilly winter morning. and as the ladies above prove, it’s easy to look tres chic while doing so. now, where can i get me an oxblood jacket?